Home // Uncategorized // HotH at SITS 2019! House-on-the-Hill will once again be exhibiting at SITS, this time in the new location of ExCel London on 1-2 May 2019. 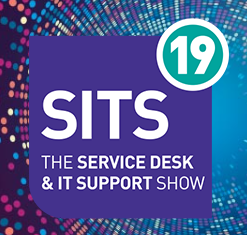 If you are visiting the show, come say hi to our friendly team of consultants at stand 371, to find out how SupportDesk can enhance service management within your company. The SupportDesk Outlook 365 Add-In provides you with a faster and much more convenient way of logging tickets, allowing you to create a new ticket straight from your Outlook 365 email. With a click of a button, an email will seamlessly be imported straight into SupportDesk, with relevant fields being auto-populated. 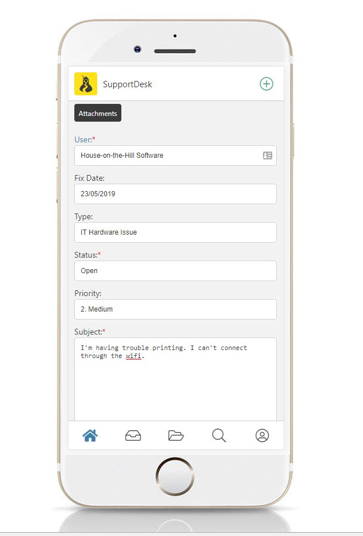 SupportDesk’s mobile Service Desk allows engineers to access the work queue, and log, update and escalate calls while working on customer sites. This means that your help desk can be mobilised, and you can provide your customers with the highest level of service by ensuring that SLA’s are met in the correct time-frame – even when out of the office. Touch screen signature capture allows for customer sign-off, with help desk SMS text alerts to notify when SLA breaches are approaching. Book services through the help desk: useful for avoiding clashes and scheduling the use of specific assets, SupportDesk’s resource booking functionality creates booking calendars, listing which asset has been reserved and when. 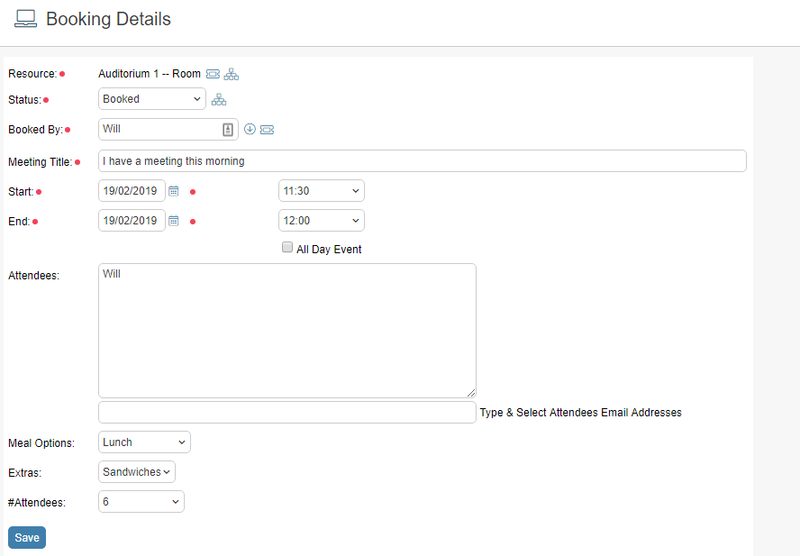 Unique forms can be created for each booking type so that, for example, meeting rooms need to be reserved, a field can be included to list meeting attendees, or if a company car is required then the purpose of the trip can be logged. All these features and more will be on display over both days, so don’t hesitate to come on over and receive an introduction into our service!